or International Recumbent Meeting 2018 Veselí nad Lužnicí. 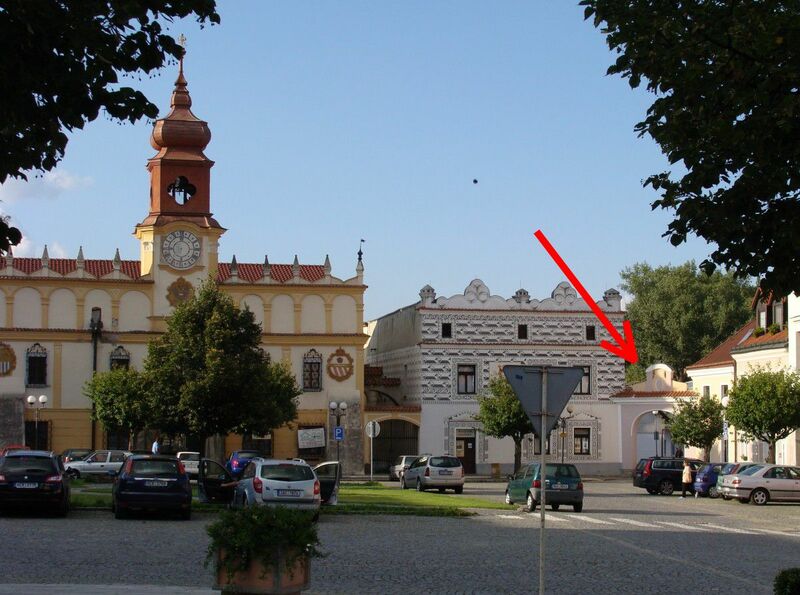 Friends, recumbenteers as you know the recumbent meeting 2018 will be in South Bohemia in Veselí nad Lužnicí. The date of the recument meeting as usual, the 2nd weekend on September – 6.-9.9.2018. We rode a bike with few recumbent friends last year and we chose one route and the camp for accomodation. We chose camp TJ Lokomotiva Veselí n/L. There is cottage settlement. There is also place for tents. 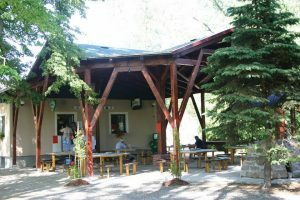 It is also possible to accomodate in Lodging house Domeček for families and children which is about 50 meters far from the cottage settlement. 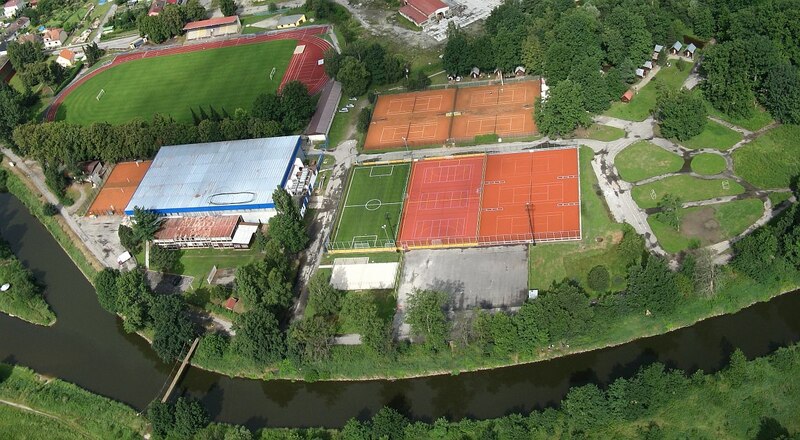 The camp is situated near the city center behind the sport campus TJ Lokomotiva. To book the accomodation please call to +420 606 212 023 (8:00 am to 8:00 pm) or by email tj.loko@volny.cz and mention the password LEHOKOLO. Sunday: There is a playground in the camp so it is possibility to organize some competitions and races and then we can make a short trip “Around sandlakes” (15 km). As usual there will be traditional AZUB bazaar on friday and on saturday (the beginning is at 6 pm). We will have meeting’s Tshirts. I don’t know how expensive will be the Tshirt but I want to have the Tshirt from the practical material. So not only for wearing but also for riding. I hope it will be till 300 CZK. 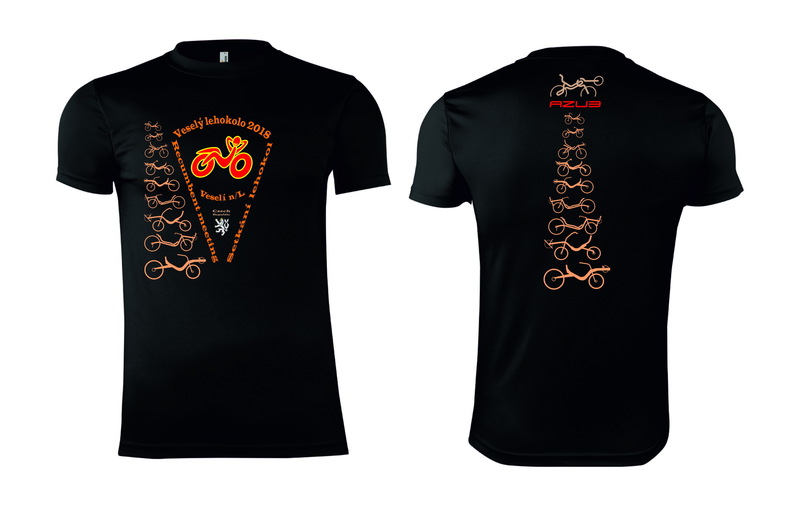 Who would like to have the T-shirt, please fill your size in the registration form. 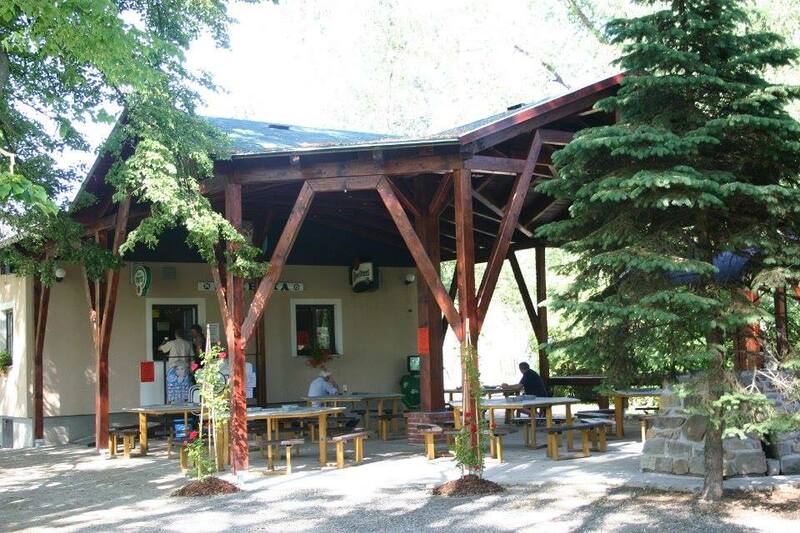 Food: In the camp you can find “Občerstvení Hokejka” where there will be probably grilled items. There should be available chop or some sausages. In the city center you can find many possibilities where to eat or to buy some food. Beause I am alone for the organizing of the recumbent meeting I will be grateful for every help. Aleš Zemánek from Azub company offered me a big help. He will help me with printing of maps and they come to help me with marking of routes and with other staff. Thank you so much. If I will be able to take a video I add here how to come to the campsite. Basically you have to come to the city square and go through the gate which is in the north east corner of the square. Then you get to the sport campus and next to the campus is the campsite. At the winter stadium there is the reception. 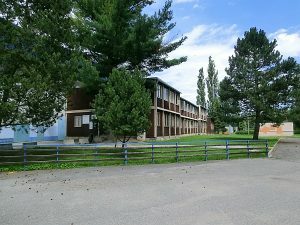 After you are accomodated continue further and at the first cottage I plan to register you for the recumbent meeting. I hope, that the weather will good and that we will be able to finish all routes. You don”t have to afraid of kilometers because the highest hill will be during the passing bridge over the railroad :-)). If you have some ideas or comments don’t hesitate to write them to comments below.